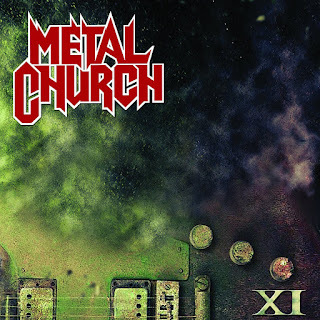 Hall of the Mountain King: Review: Metal Church, "XI"
XI, to be honest, starts kind of slow. Opener “Reset” is OK. It has tight riffs, but just isn’t that memorable. Things start to pick up with “Killing Your Time,” which opens with a nice chug and gives Howe a little room to breathe on the verses. By the time “No Tomorrow,” the third track, hits, Metal Church has found the groove. The tune opens with a little acoustic strumming that gives way to a snare drum attack that builds into a slamming thrash number. The song also gives us the first big hook on the record, and on my first listen through the record, I got stuck on “No Tomorrow” for a few replays before moving on. It’s tight, aggressive and catchy. It’s certainly not the last time those three elements will come together on XI. Another notable example of that is “Needle & Suture,” a pummeling, dark piece that features one of Howe’s best vocal performances, as he keeps it largely in his lower registers with a little bit of a growl on the verse. The opening of “Signal Path” reminds me, in some ways, of my favorite Metal Church track, “Badlands,” not surprisingly from Howe’s debut with the band, Blessing in Disguise. It opens with some nice clean guitar work before cranking up a driving hard rock-influenced heavy riff. Beyond that, it moves more into a 1980s hard rock feel and veers away from the more mystical sound of “Badlands,” but it’s still a solid song. 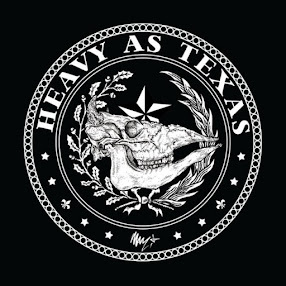 There’s a little bit of blues rock in “Sky Falls In,” which features a nice blend of strut and heaviness. It might be one of my favorite Vanderhoof compositions on the record, though Mike Howe’s vocals do seem to get a little screechy here and there. There’s a nice turn on the chorus toward a little bit more of a progressive feel before it gets down and dirty again. Speaking of down and dirty, bassist Steve Unger and drummer Jeff Plate (Savatage, Trans-Siberian Orchestra) take over on “Shadow,” the biggest groover on the album. Howe delivers another great vocal over the song, and Vanderhoof loads the emotion into his lead licks on this one. It may be one of the least thrashy tracks on XI, but it’s also one of the strongest. Album closer “Fan the Fire,” might give “Shadow” a run for its money in the groove category, though, as Unger and Plate once again lock in for a nasty bottom end. The tune also has one of the strongest hooks on the record with a slinky, yet heavy riff from Vanderhoof and a great vocal melody. Those two tracks leave me wishing the band had done more of this through the course of XI. There’s not really a bad song among the 12 on the record, though some are more memorable than others. The opener is the weakest track, and the album gets better from there. 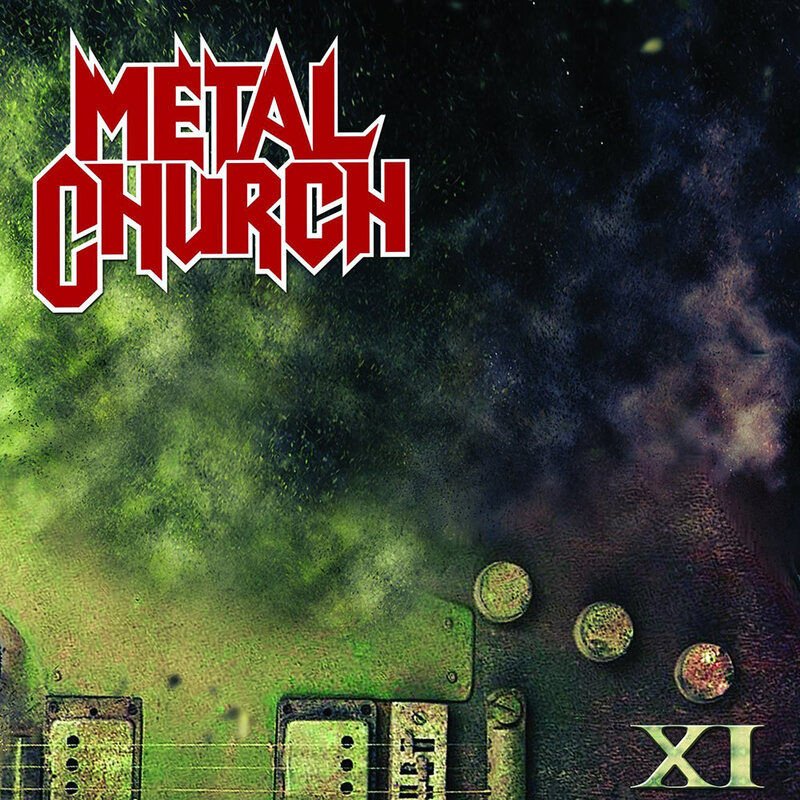 XI doesn’t really break any new ground for Metal Church, but it does what it does incredibly well. And Mike Howe’s return is far more than nostalgia. For a guy who hasn’t laid down vocals in more than 20 years, he brings an energy to these tracks that’s been missing, at least to my ears, for a little while. I don’t believe that I’ve enjoyed a Metal Church record this much since The Human Factor.